This compelling title describes photographs by Sandy Alpert and Arthur Griffin, showing until November 27 at the Griffin Museum at the Stoneham Theatre. Today I made my first visit to this satellite location of the Griffin, whose main location is in nearby Winchester, MA. 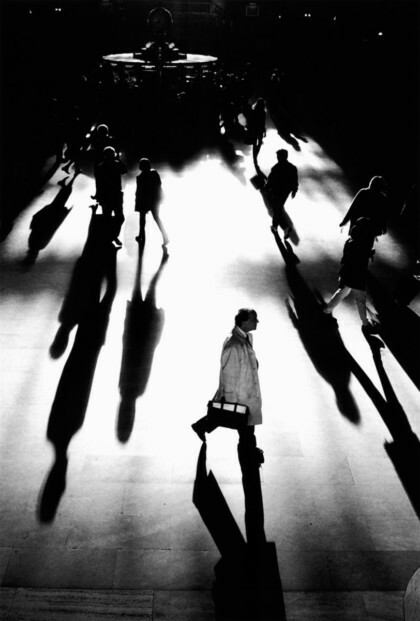 The images are shadowy, mysterious and yes, ghostlike. Visit and let me know what you think! Editor’s Note: The Griffin is a terrific arts institution located just North of Boston. I’ve also seen the Wilson’s present on several occasions – strongly recommended. Bring the kids! 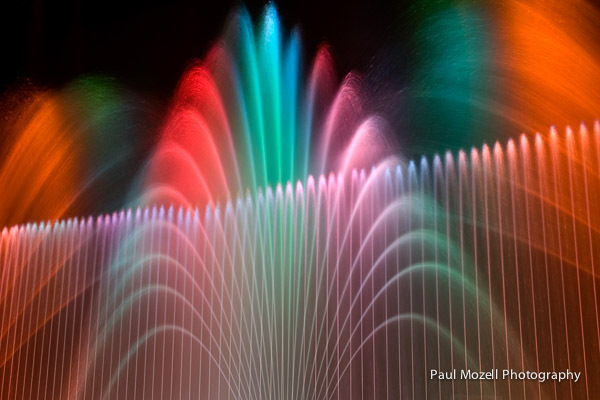 Indoor fountains with lasers and synced music. Do a thorough analysis of your costs, including the time you put into preparing, shipping, mounting, and packaging your work. Only then can you decide how to price your work. This holds true for any photographic business venture. Study the competition’s pricing. I run into a lot of photographers and artists who are selling their work at prices that seem far too low. Decide if you want to sell bare prints (shrink-wrapped, or bagged, with a backing board included), matted and mounted; or; matted, mounted, and framed. Figure out what you are going to do with your excess inventory. Do you have the space to store the product in your home? I think you’ll find out very soon that you can’t sell at just one arts and crafts event. It’s just not worth the trouble and the expense. But if you do want to jump in, plan on doing 4, 6, or 10 shows per season. That’s how you’ll make some real money. Steve Rosenthal is an architectural photographer based in the Boston area whose work for leading architectural and design firms has earned him numerous awards throughout a long career. 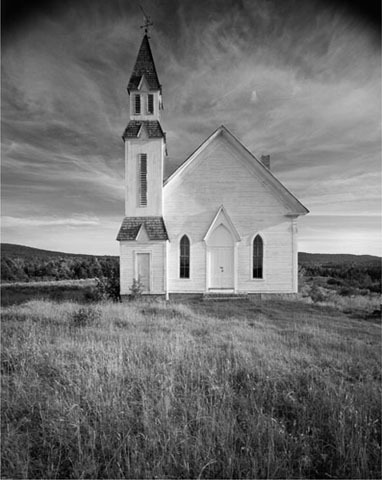 In his spare time between commercial shoots, one of his passions has been to record the beauty of rural 18th and 19th century churches in New England. I visited the Manchester Historical Museum in Manchester-by-the-Sea, Massachusetts which is hosting an exhibit of this work until September 1, 2012. 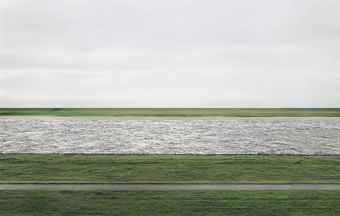 Gursky’s “Rhein II” is a 143 x 73-inch signed chromogenic print in an edition of six.